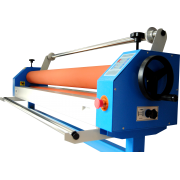 The upper roll of this laminator is adjustable for hot or cold laminating; the pressure of the rolls can be set from only one side. 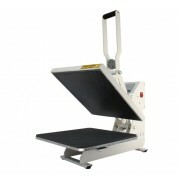 The practical electronic pedal allows using the laminator without hands, onscreen controls provide complete control over the speed and temperature of the device. The photocell and the emergency button (for arrest) classify the KFT-1600SZ as a safe and cutting-edge product. 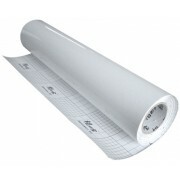 It ensures perfect adhesion between surface and tissue. 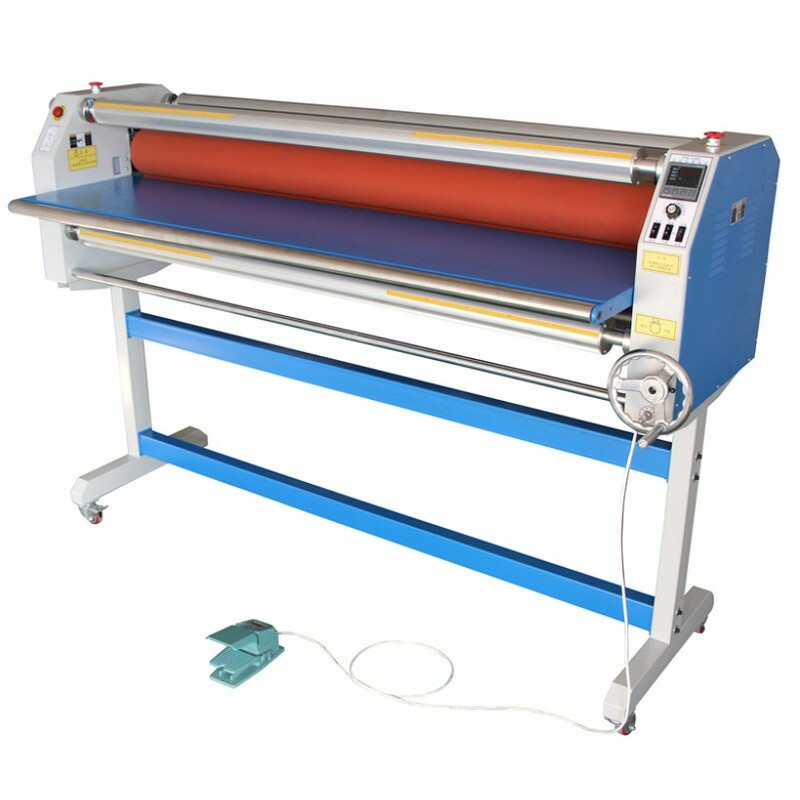 Particularly indicated in the screen-printing textile industry, this product combines high adhesiveness to maximum transparency. It does not stain and is not transferrable. 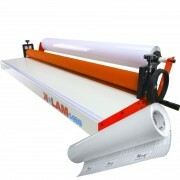 Do you have any questions about Hot Cold Laminator 1600?